On 25 April 1915, Allied forces landed on the Gallipoli Peninsula in present-day Turkey to secure the sea route between Britain and France in the west and Russia in the east. 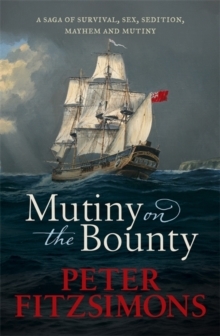 After eight months of terrible fighting, they would fail... To this day, Turkey regards the victory as a defining moment in its history, a heroic last stand in the defence of the Ottoman Empire. But, counter-intuitively, it would come to signify something perhaps even greater for the defeated allies, in particular the Australians and New Zealanders: the birth of their countries' sense of nationhood. 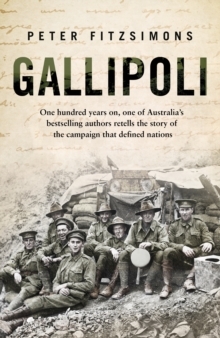 Now, in the year that marks its centenary, the Gallipoli campaign (commemorated each year on 25 April, Anzac Day), resonates with significance as the origin and symbol of Australian and New Zealand identity. 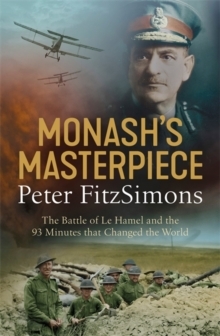 As such, the facts of the campaign (which was minor when compared to the overall scale of the First World War: Australian deaths were less than a sixth of their losses on the Western Front) are often forgotten or obscured. 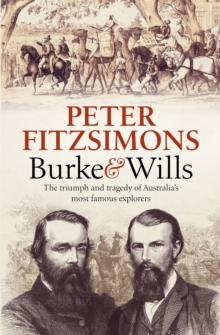 Now the celebrated journalist and author Peter FitzSimons, with his trademark vibrancy and expert melding of writing and research, recreates the disastrous campaign as experienced by those who endured it or perished in the attempt.